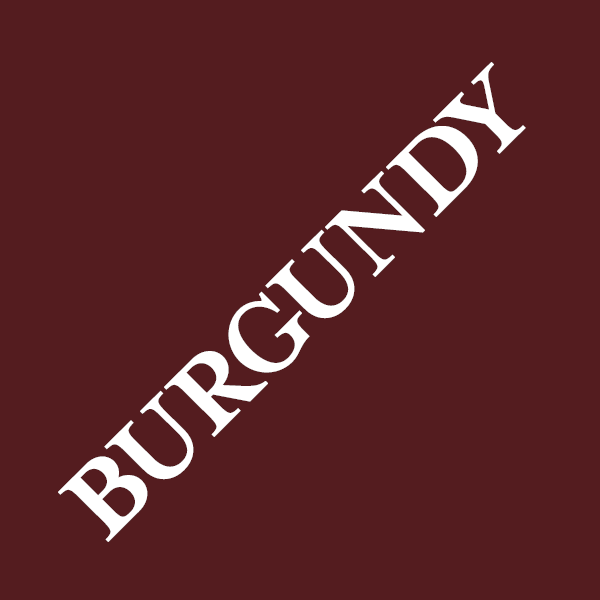 The hoo-hah surrounding the 2011 Burgundy vintage has finally abated and I am delighted to bring you my thoughts. Before you read on though, please pick up your phone to your favourite merchants and order as many of your favourite 2010s as you can afford. My 2010s are arriving through my front door right now and I couldn’t resist opening one or two bottles to have a quick look at them. They are all sublime. 2010 Bourgogne Rouge Grivot was spellbinding with Sunday lunch. 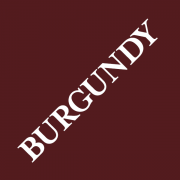 It is important to stress that the 2011 vintage is not a patch on 2010 and with the 2012s coming, which the Burgundians are talking down in volume and up in price (again) – although smoke and mirrors are both being utilised here according one industry expert – 2010 is clearly the brightest shining light in the last decade for me, so load up. Anyway, the 2011 wines are, on the whole, clean, crisp, fairly forward, a touch undernourished and the nicest thing I can say is that they are generally pure and lithe. Most speak of their site and this is, of course, a welcome trait. I have advised buyers to focus on wines which taste delicious already because green or overly lean or stewed wines will not fall into line over time – and these are in the majority. The prices are all up in spite of the exchange rate for once working in our favour. My full report, scores and ‘QP’ wines are all downloadable on an excel spreadsheet below. ‘QP’ is a new feature this year. I have, in the past, detailed my top ten white wines, my top ten reds and top ten value wines but this is somewhat limiting and although I delighted that these wines seem to sell like wildfire each year this new initiative is more equitable and it also means that I can recommended more wines across more Domaines, covering lots of villages and vineyards, too. If you want to read up on the weather patterns of the vintage or other more technical details then all of the merchants below have reams of stuff which is interesting or irrelevant – but you can be the judge of that. Please remember that they are all trying to sell wine so some of the statements are pretty puffed up. As you know I only concentrate on the flavour of the wines and their relative excellence and so this is why I don’t bore on, I just cut to the chase. If you would like more detailed tasting notes on any of these wines than I am more than happy for you to email me and I will type them up for you. If you would like advice on putting a collection of cases together to represent a balanced view of the vintage then that is no problem either. Whether you buy these wines now or not, I expect that I will be listing the juicier 2011s for my restaurant wine lists in due course and certainly buying a few cases for early drinking when they appear on retail shelves later this year while I wait for my 2009s and 2010s to mature. I will certainly not be going wild En Primeur though. Just as an extra little teaser here are ten Domaines whose portfolios were particularly noteworthy this year – Sylvain Cathiard, Drouhin-Laroze, Jean-Marie Fourrier, Henri Germain, Hudelot-Noëllat, Thibault Liger-Belair, Denis Mortet, Christophe Perrot-Minot, Etienne Sauzet, Cécile Tremblay. Please click on the following words (you may have to do this twice) to open my full spreadsheet of wines, scores and QPs! You can then save this to your own system.